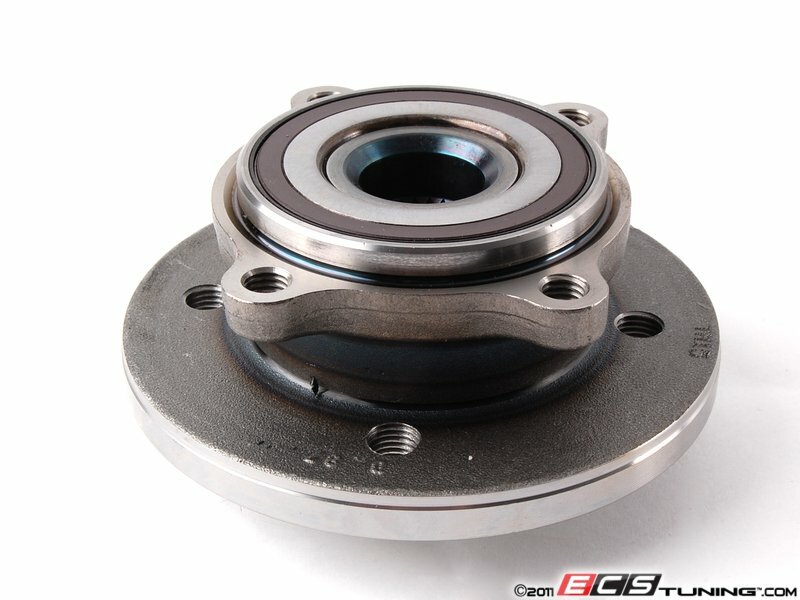 This front wheel hub with bearing mounts to the carrier. 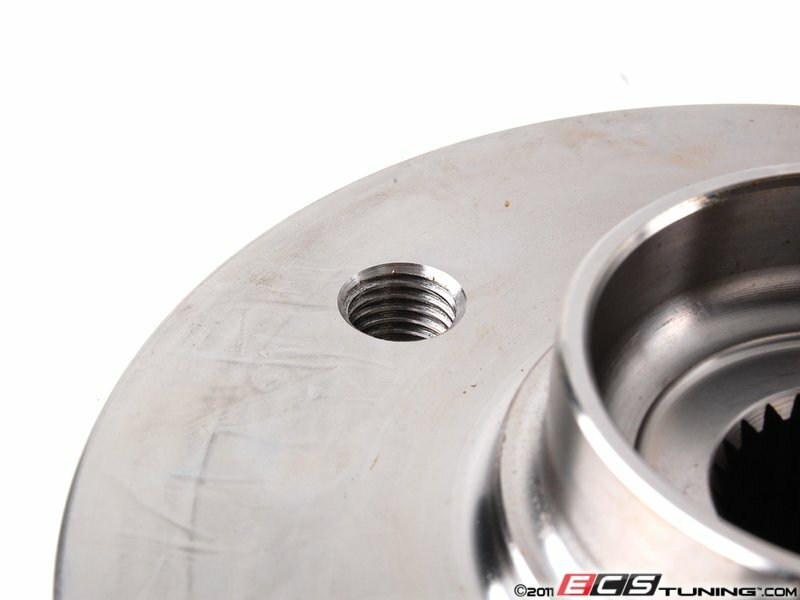 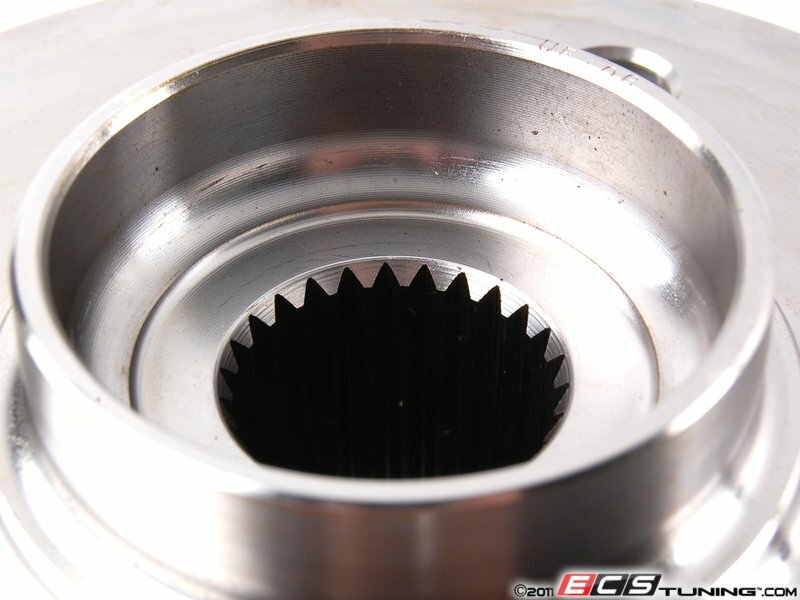 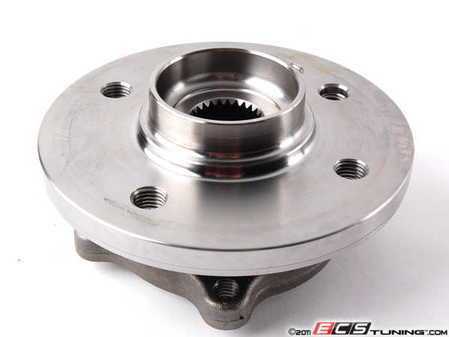 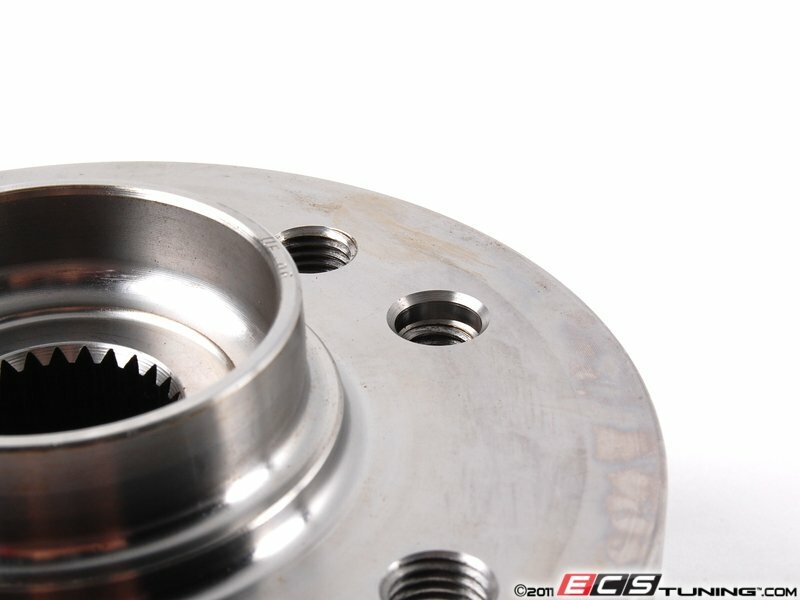 The axle is inserted into the wheel hub center then tightened to torque. 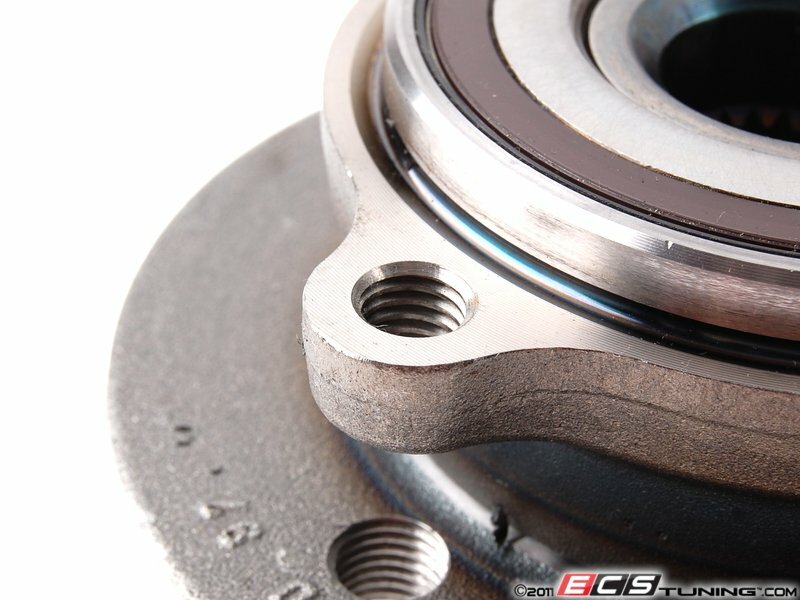 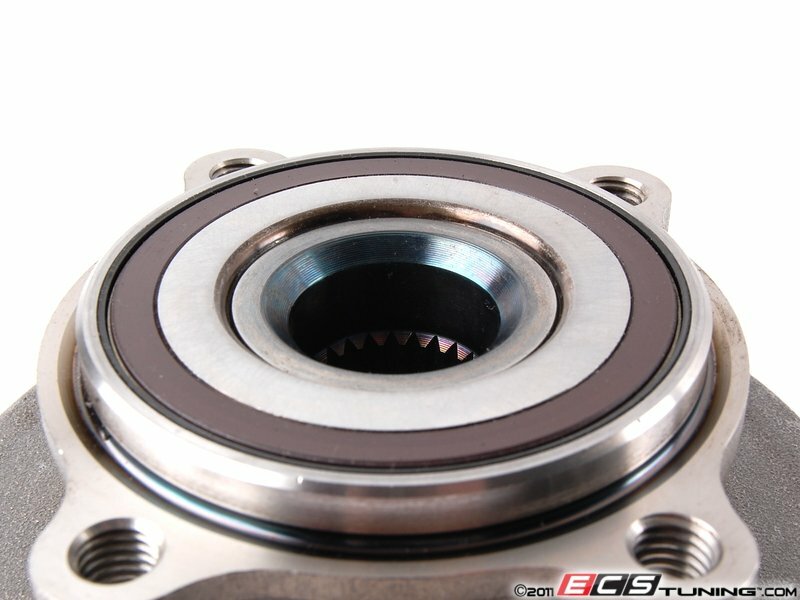 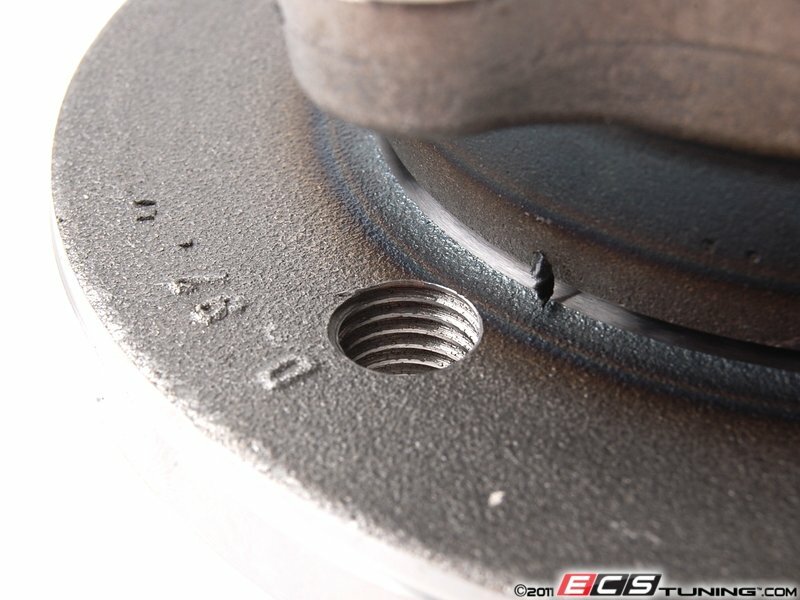 This may need to be replaced if you hear bearing noise coming from the front wheels.